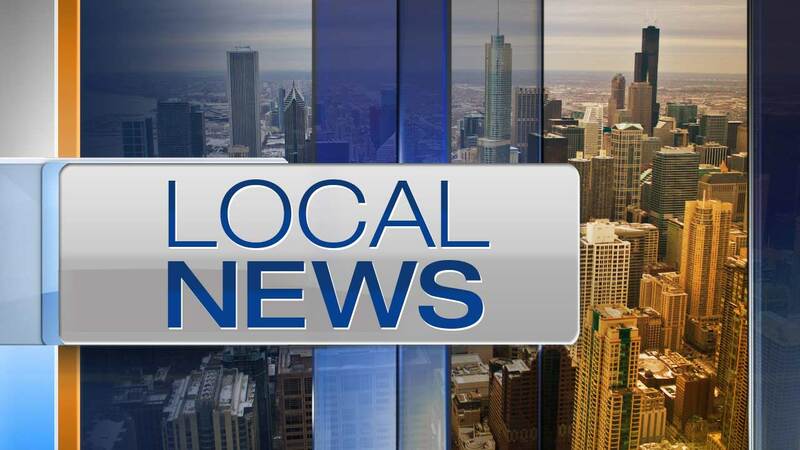 CHICAGO (WLS) -- A 20-year-old man died after he was shot in the face in Chicago's Altgeld Gardens neighborhood. Police responded to a report of a drive-by shooting in the 700-block of East 131st Street just before 11 p.m. Tuesday. When officers arrived, they found a man with gunshot wounds to the face and chest. Marlin J. Dixon III, of the 13000-block of South Evans Avenue, was pronounced dead at Roseland Community Hospital at 11:33 p.m. Tuesday the Cook County medical examiner's office said. Area South detectives said the shots were fired from inside a dark-colored SUV. The vehicle was heading north as it drove away.